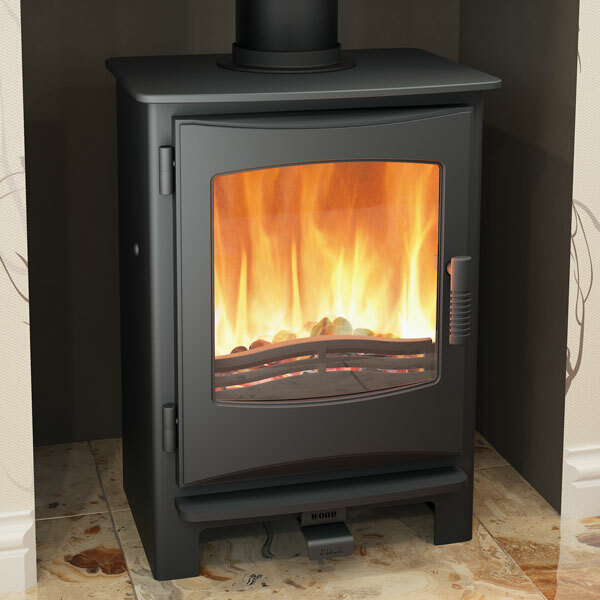 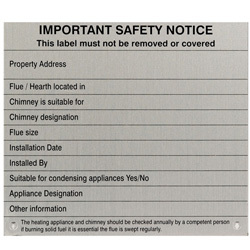 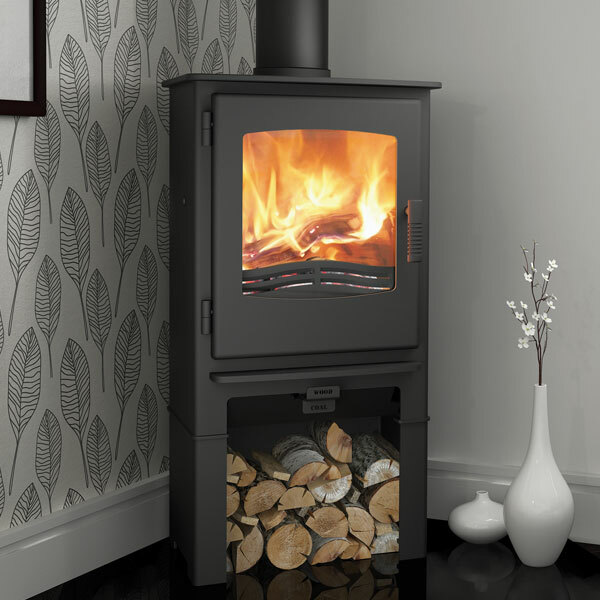 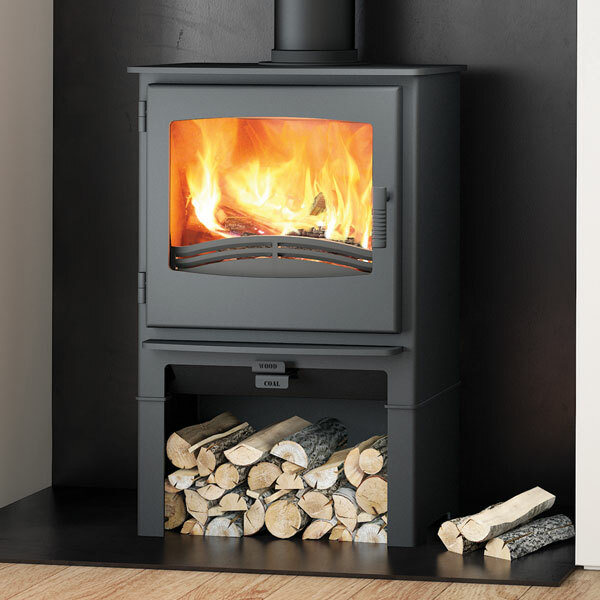 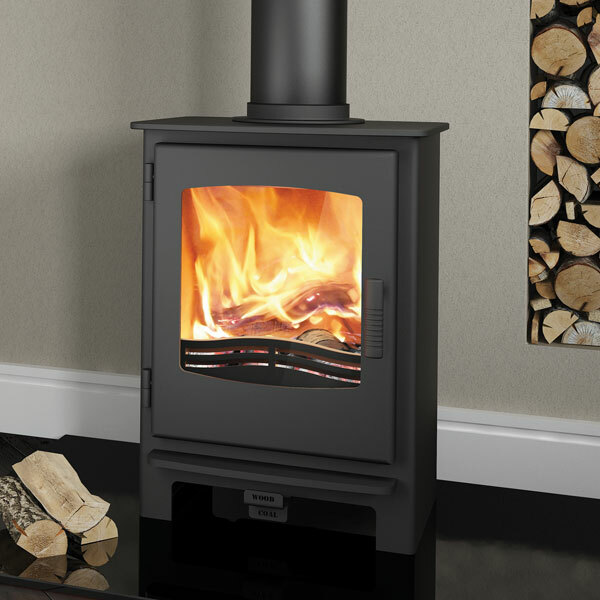 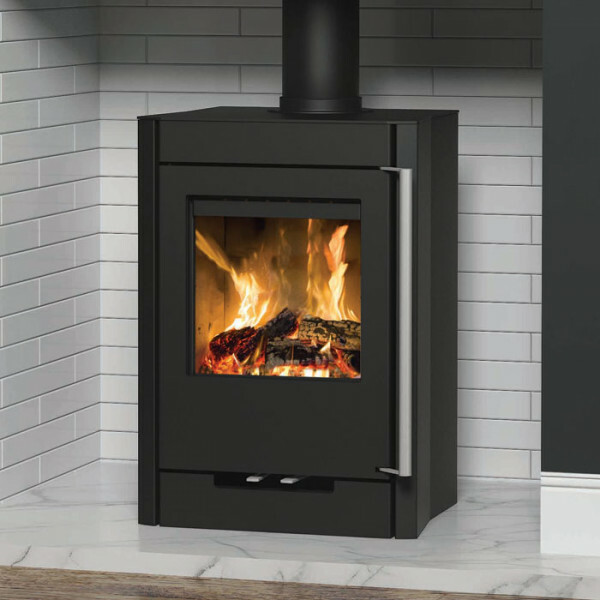 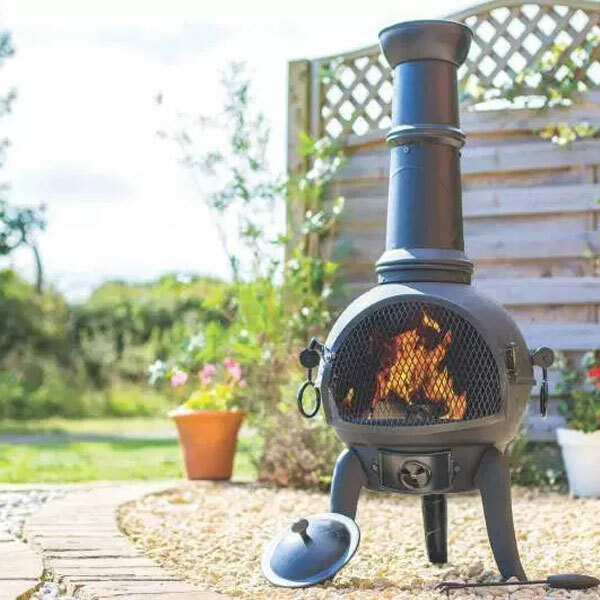 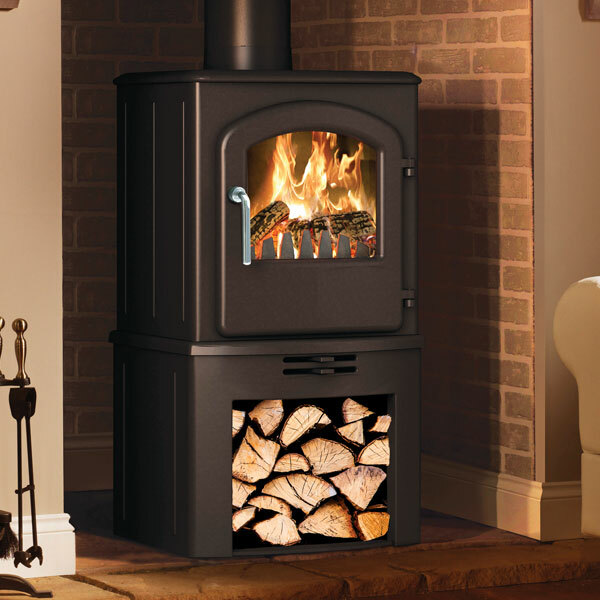 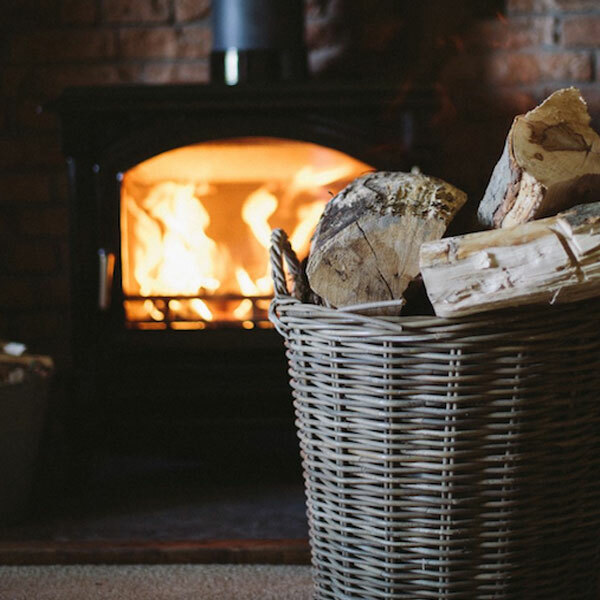 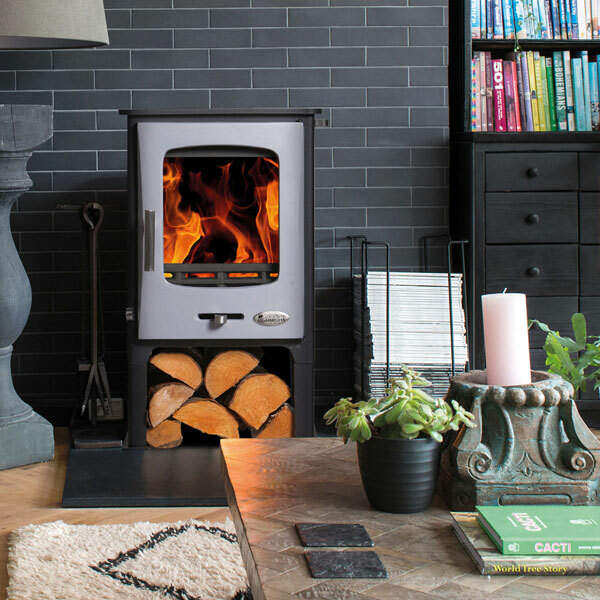 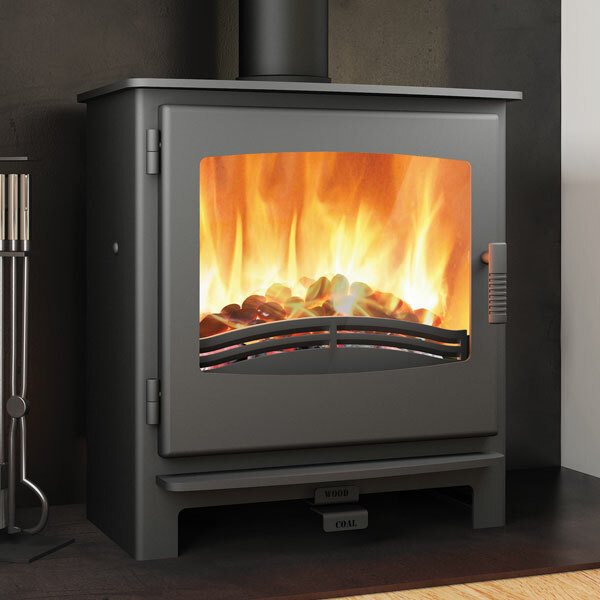 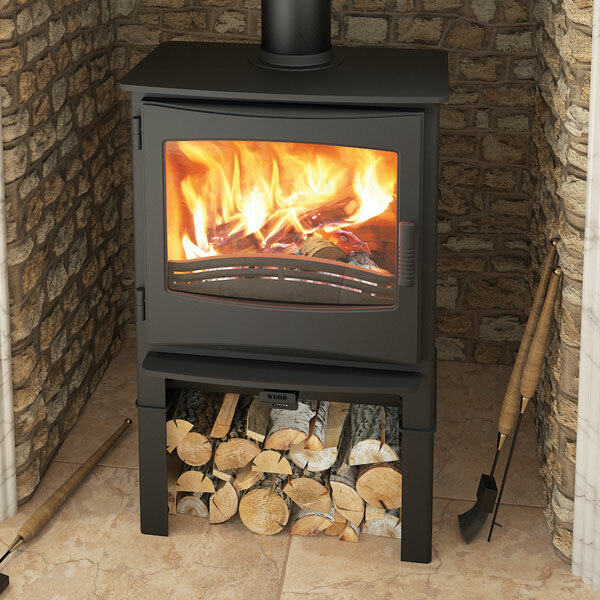 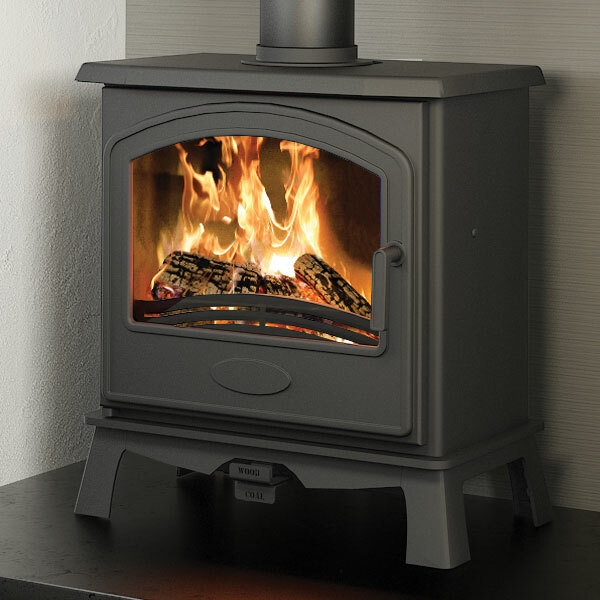 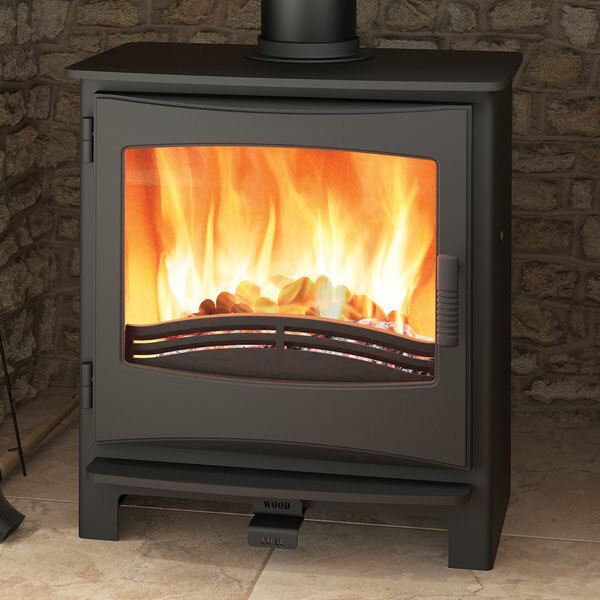 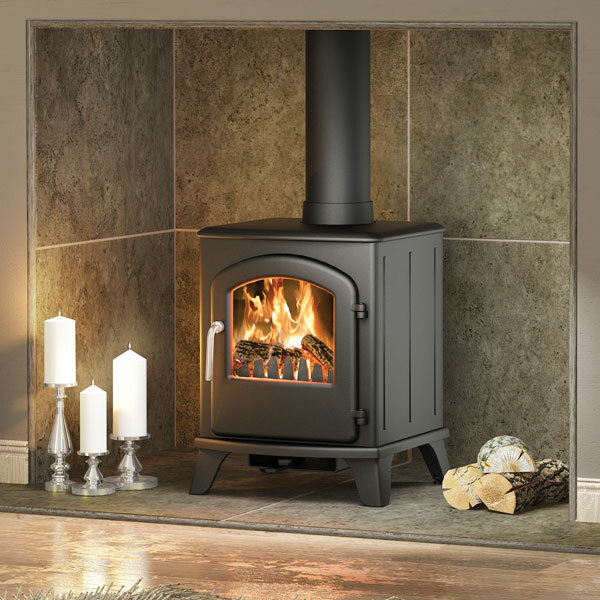 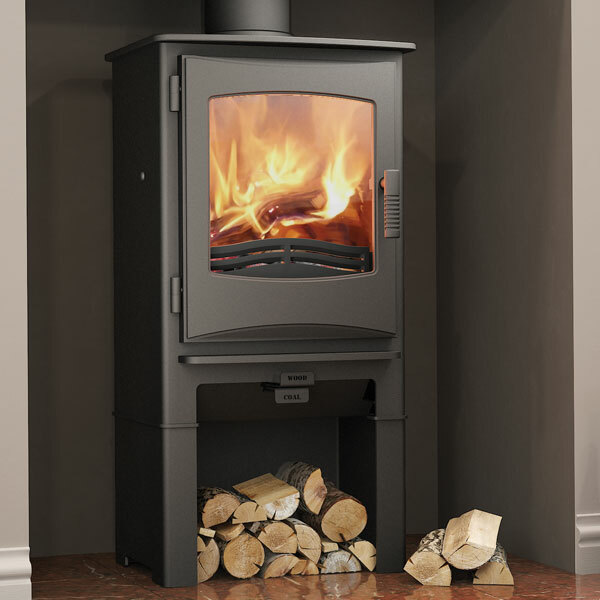 Shropshire based Broseley Fires are manufacturers of cast iron stoves, boiler stoves and Defra approved heating systems for smoke control areas. 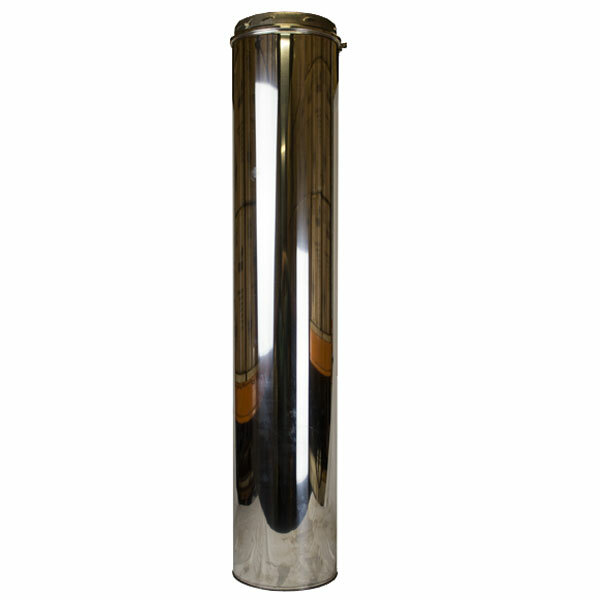 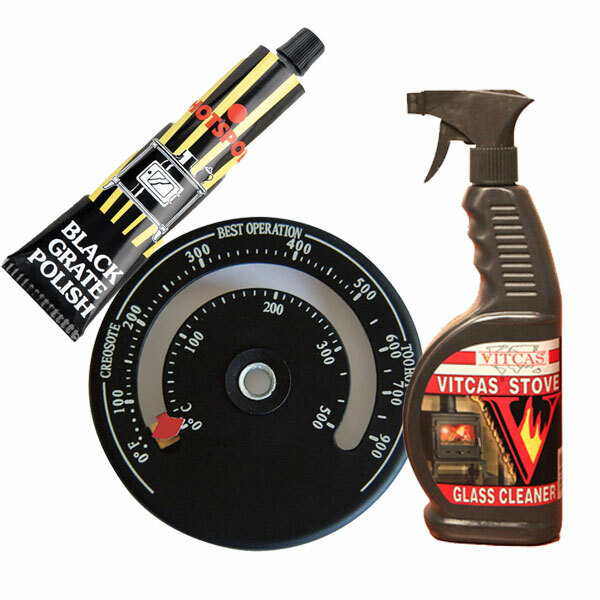 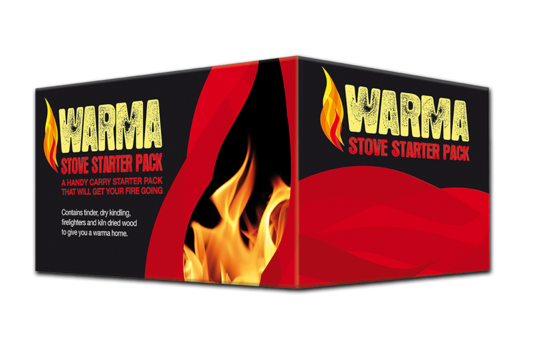 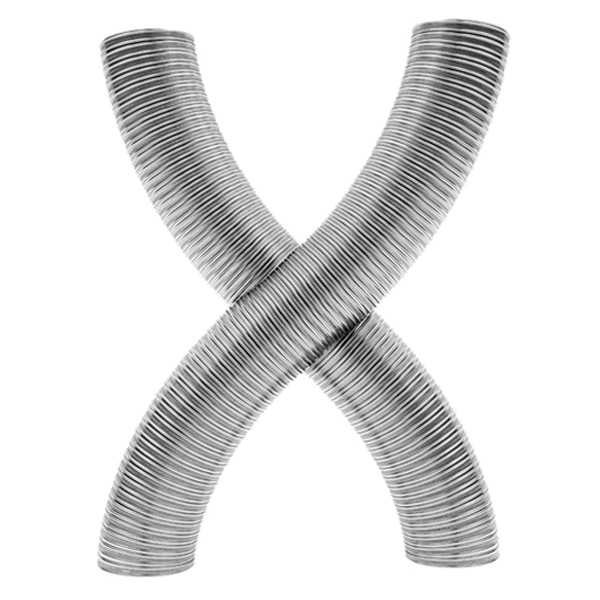 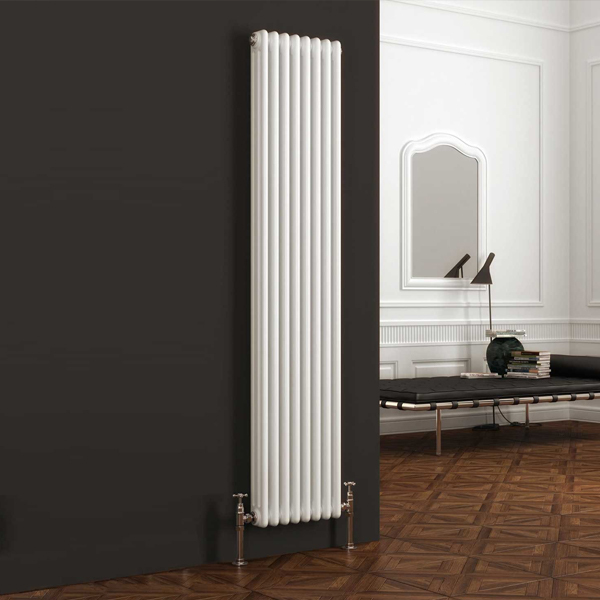 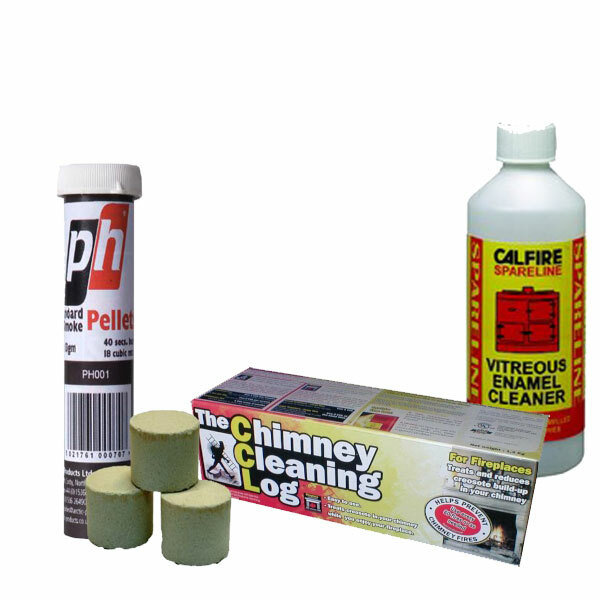 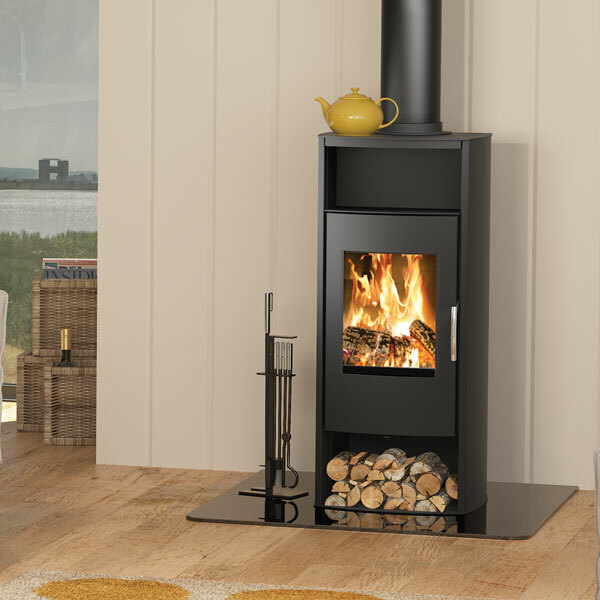 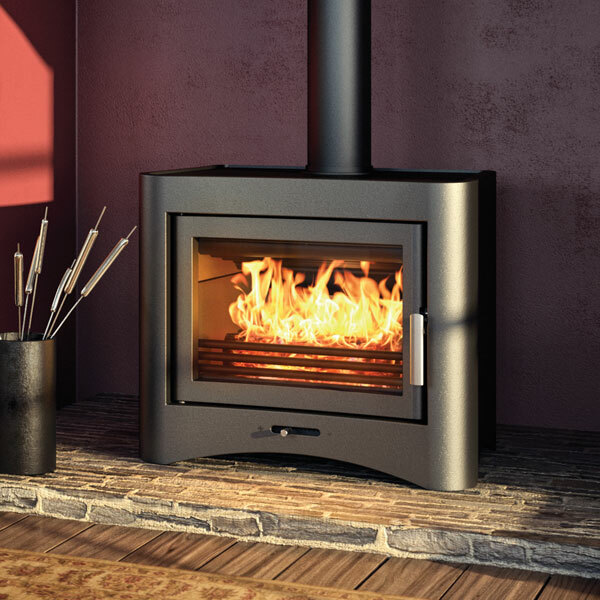 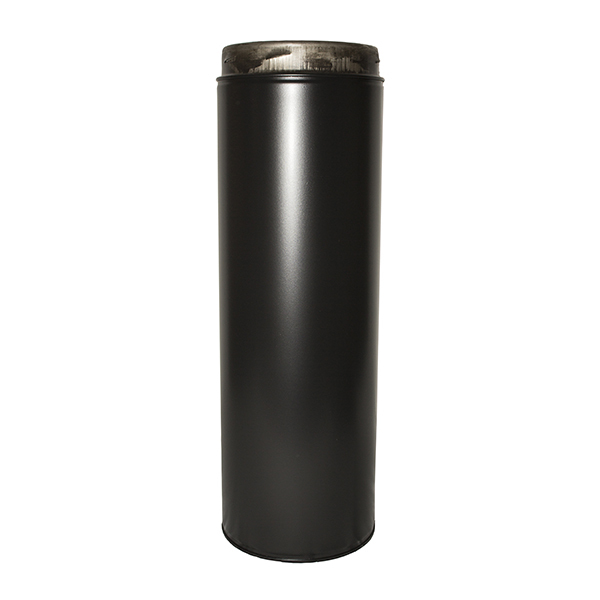 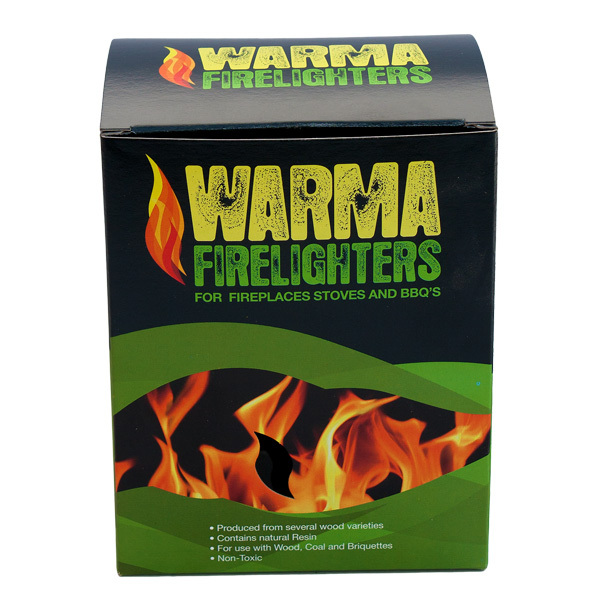 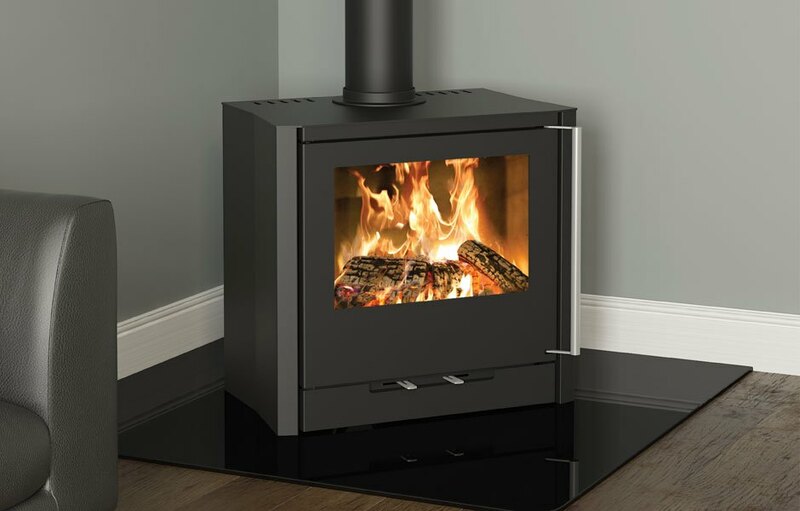 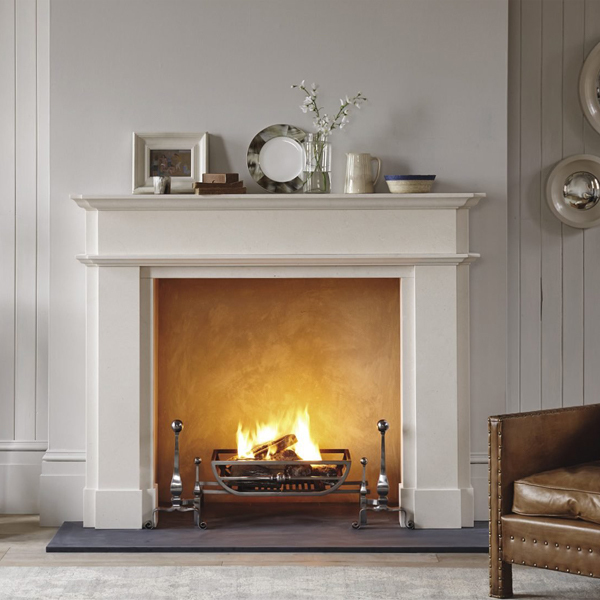 Their range includes multi-fuel, electric, gas and wood burning versions. 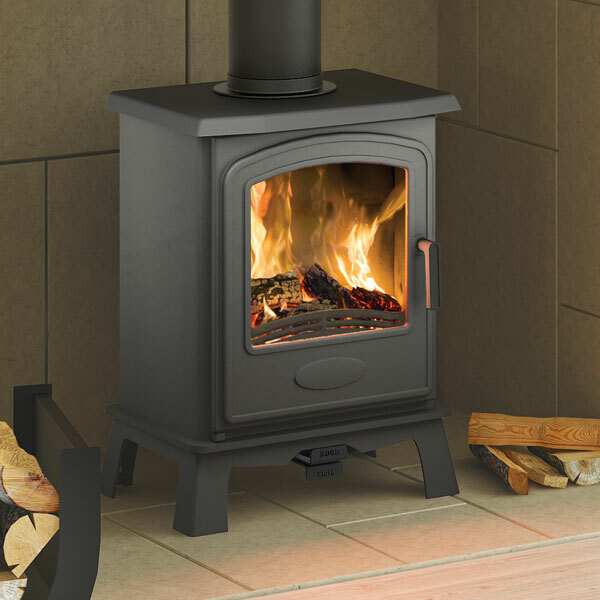 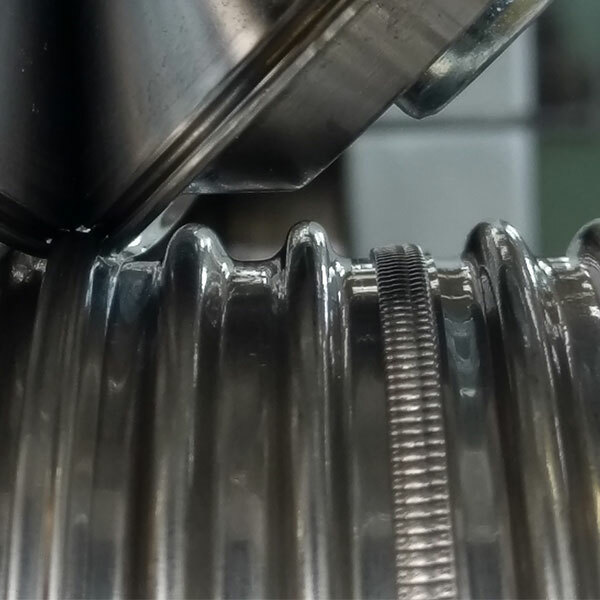 Broseley Stoves developed a Safety Cold Water System (SCWS) which allows selected boiler stoves to be connected to a sealed heating system.